Trust the knowledge & experience of the funeral & cremation experts at Settle-Wilder Funeral Home. The owners and staff have pledged to adhere to the America's Best Funeral Homes | Code of Ethics & Professional Responsibility. The New Smyrna Beach, FL funeral home that adheres to the America's Best Funeral Homes strict Code of Ethics is Settle-Wilder Funeral Home. 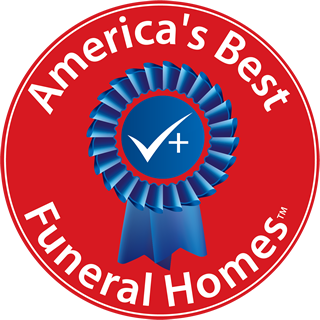 They have been selected as the best funeral home in New Smyrna Beach, FL because they pledge to honor the dignity of those entrusted to their care and respect the wishes of every family they serve. They understand that what matters most when someone has experienced the death of a loved one is guidance and understanding. Principle 1 – Integrity: Provide professional services with integrity. Integrity demands honesty and candor which must not be subordinated to personal gain or advantage. ABFH selected funeral homes are placed in positions of trust by clients, and the ultimate source of that trust is the ABFH selected funeral home’s business integrity. Allowance can be made for innocent error and legitimate differences of opinion, but integrity cannot co-exist with deceit or subordination of one’s principles. Principle 2 – Objectivity: Provide professional services objectively. Objectivity requires intellectual honesty and impartiality. Regardless of the particular service rendered or the capacity in which an ABFH selected funeral home functions, ABFH selected funeral homes should protect the integrity of their work, maintain objectivity and avoid subordination of their judgment. Principle 3 – Competence: Maintain the knowledge and skill necessary to provide professional services competently. Competence means attaining and maintaining an adequate level of knowledge and skill, and application of that knowledge and skill in providing services to clients. Competence also includes the wisdom to recognize the limitations of that knowledge and when consultation with other professionals is appropriate or referral to other professionals necessary. ABFH selected funeral homes make a continuing commitment to learning and professional improvement. Principle 4 – Fairness: Be fair and reasonable in all professional relationships. Disclose conflicts of interest.Fairness requires impartiality, intellectual honesty and disclosure of material conflicts of interest. It involves a subordination of one’s own feelings, prejudices and desires so as to achieve a proper balance of conflicting interests. Fairness is treating others in the same fashion that you would want to be treated. Principle 5 – Confidentiality: Protect the confidentiality of all client information. 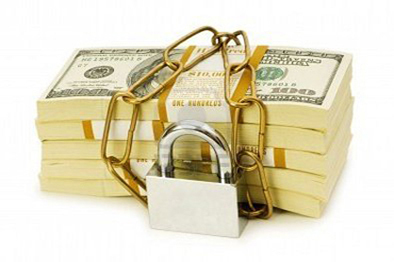 Confidentiality means ensuring that information is accessible only to those authorized to have access. A relationship of trust and confidence with the client can only be built upon the understanding that the client’s information will remain confidential. Principle 6 – Professionalism: Act in a manner that demonstrates exemplary professional conduct. Professionalism requires behaving with dignity and courtesy to clients, fellow professionals, and others in business-related activities. ABFH selected funeral homes cooperate with fellow ABFH selected funeral homes to enhance and maintain the profession’s public image and improve the quality of services. Settle-Wilder Funeral Home has pledged to adhere to the America's Best Funeral Homes Code of Ethics. They pledge to be a professional resource for the benefit of the entire community of New Smyrna Beach, FLand accept this unique responsibility to honor the dignity of life, to aid the family in time of grief and to encourage remembrance with each family within its own traditions, culture and financial means. Their goal is to help you find comfort in the way you choose to honor, remember & celebrate that wonderful life. 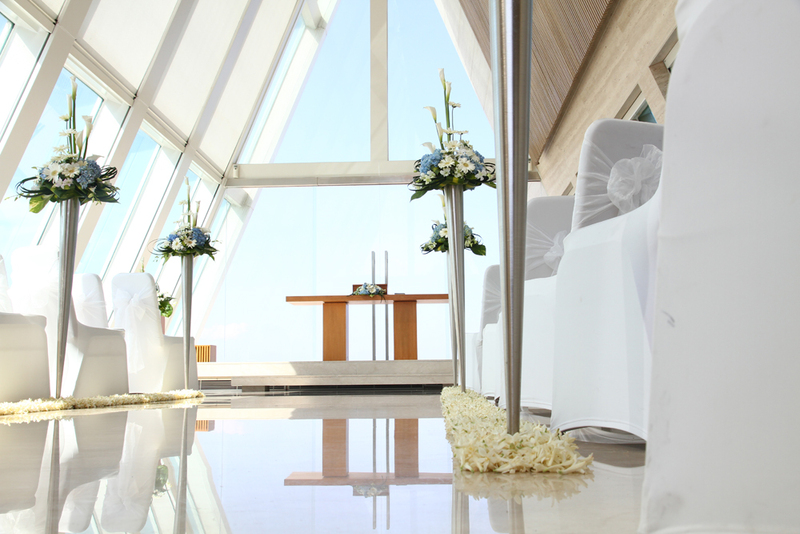 Funeral Pre-Planning is easy to do with America's Best Funeral Homes network. We work with leaders in the financial services sector who provide safe, stable & sound financial solutions to cover final expenses. 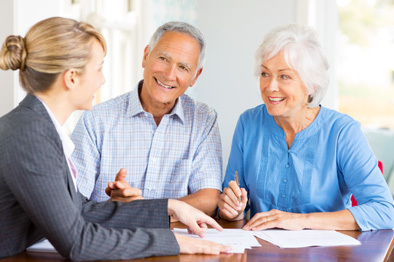 The funds are placed in insurance, a trust, or an annuity. 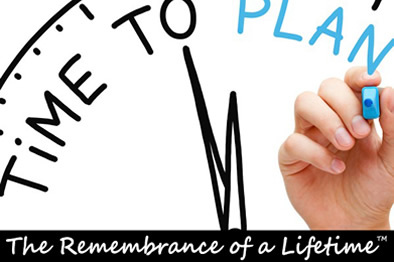 Funeral Pre-Planning allows you to set aside funds and leave specific information regarding your own personal desires. It will greatly ease your family's burden of making decisions and is one of the best ways to help your family during their difficult time of grief and loss. 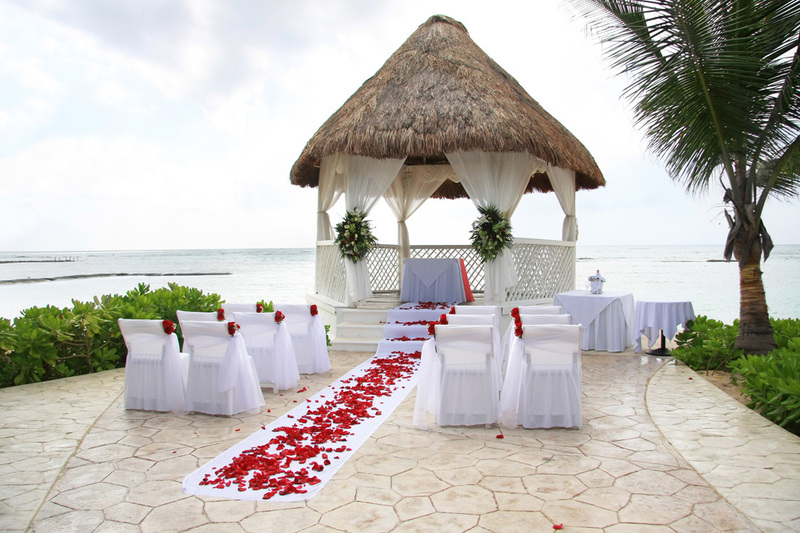 Right now is the perfect time to take the first step towards protecting your family and ensuring that your wishes are fulfilled. 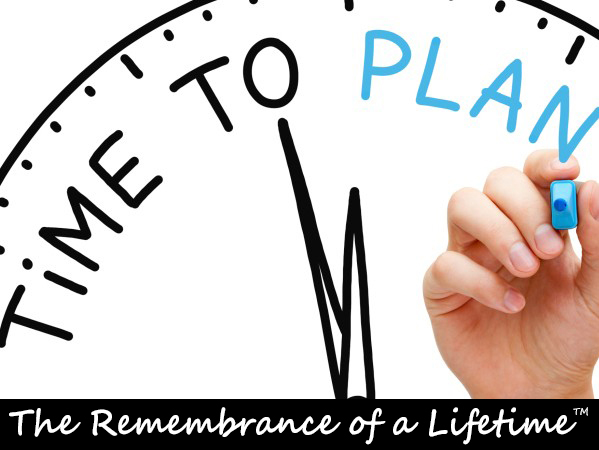 Learn more about funeral pre-planning as well as the service and pricing options offered by your local America's Best Funeral Home. As One of "America's Best"